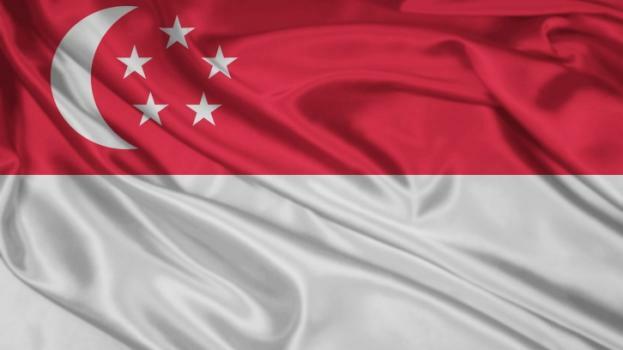 Singapore , officially the Republic of Singapore, is a southeast Asian city-state off the southern tip of the Malay Peninsula, 137 kilometres (85 mi) north of the equator. An island country made up of 63 islands, it is separated from Malaysia by the Straits of Johor to its north and from Indonesia's Riau Islands by the Singapore Strait to its south. The country is highly urbanised with very little primary rainforest remaining, although more land is being created for development through land reclamation.